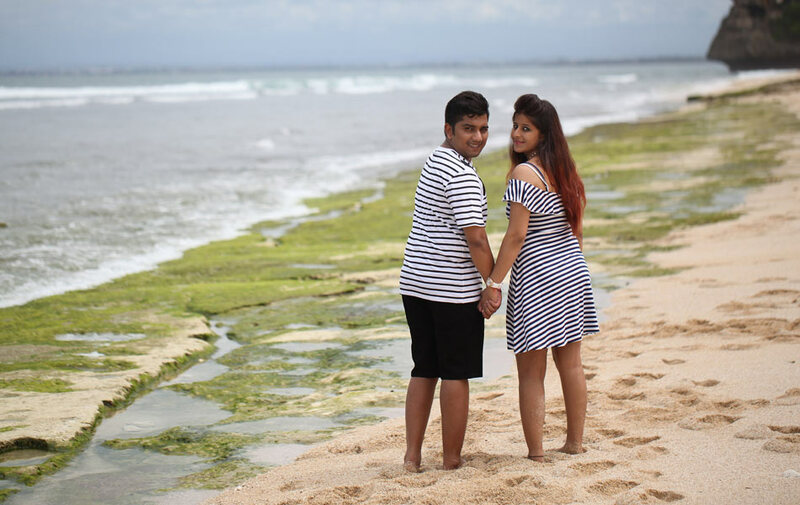 Celebrating their 1st Wedding Anniversary, Akash and Manisha decided to have Postwedding Photo Shoots while holiday in this paradise island Bali. It was short noticed and we are happy to be able to create a special day with best photos while raining were falling to give them blessings. 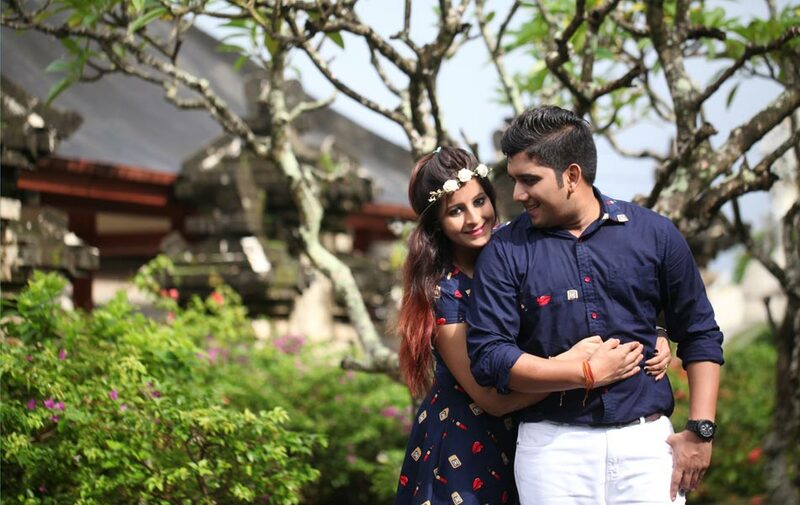 Wish Akash and Manisha a true love and happiness that last forever.